Need help finding something? 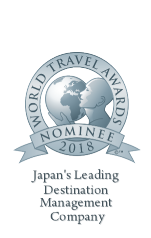 Browse through our pages of our Japan Travel website for more information. Please feel free to contact us if you have any questions. 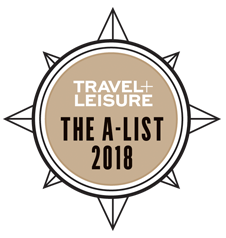 Travel+Leisure Names JapanQuest Journeys' Scott Gilman to A-List 2018! 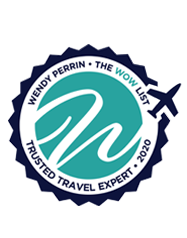 JapanQuest Journeys' Scott Gilman named to Wendy Perrin’s 2019 WOW List of Trusted Travel Experts!